If you are the type of man who truly cares about what you wear, if quality is the name of your game, and if you believe not settling for anything but the best is in your best interest, then you should be seriously looking into treating yourself to a custom Brioni suit. 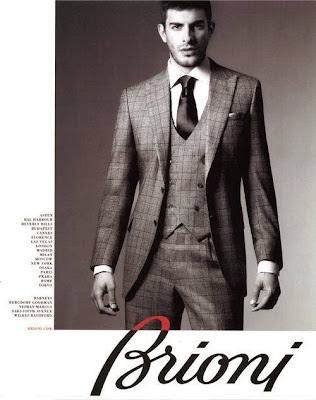 Brioni has been known as the best of the best in the suiting industry. With over 65 years of master tailoring experience, their 100% hand-made attention to detail, and with the best fabrics money can buy, you know as soon as you put on a custom Brioni that any suit you have previously purchased will never again please you. 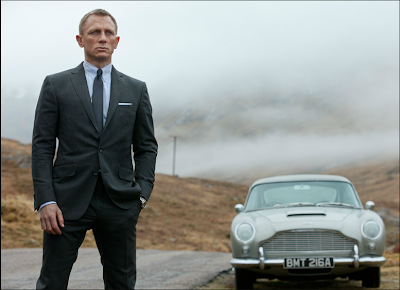 In 2011 The Luxury Institute of New York named Brioni as the most prestigious men’s fashion luxury brand in America. 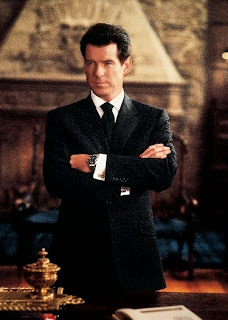 As a man classy enough to parade around in a custom Brioni you can count yourself as one of the greats. Clark Gable, Robert Kennedy, James Belushi, and James Bond are just a handful of classy men who chose to have Brioni as their suit of choice. Still not convinced? Come stop by Utah Woolen Mills, put one on and see for yourself that Brioni custom suits are the way to go. Once you've decided that a custom Brioni is the route for you, take a seat and pick from the hundreds of best-in-the-world fabrics Brioni has to offer. Make it your own! Pick out your favorite model, lining, buttons, color of stitching and much more. You will never look better and feel more confident after strutting your stuff around in your one-of-a-kind custom Brioni suit.